The play charts the progress of Peking Opera over one hundred years. The much-revered Chinese art form is intimately presented through the performance, which sheds lights on the roots of opera and how it was sustained through the years. 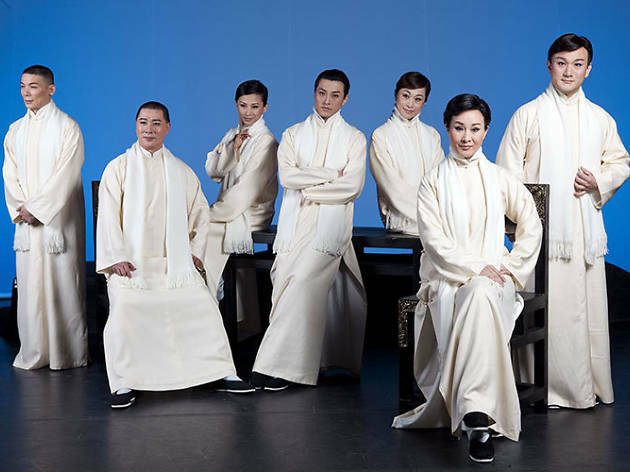 The play is staged in Mandarin with English and Chinese surtitles, and is part of Huayi 2016.